Nominations are now being accepted for the 2020 Sylvia Michel Prize, a bi-annual award for women’s leadership projects in Reformed churches worldwide. The prize of US$5000 is awarded every two years by the Reformed Cantonal Church of Argovia in Switzerland in cooperation with the World Communion of Reformed Churches (WCRC). 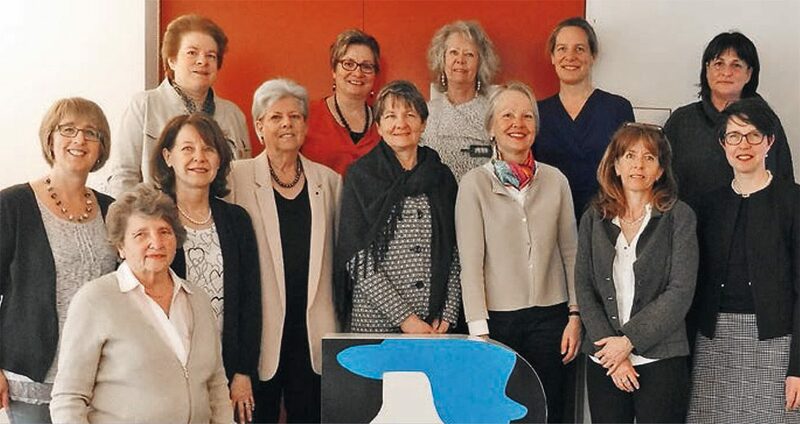 The jury consists of the women presidents of the Reformed Churches of Switzerland and WCRC’s Executive Secretary for Justice and Witness. An entry form must be completed and submitted with a budget for the project and official endorsement by the church by 31 July 2019.